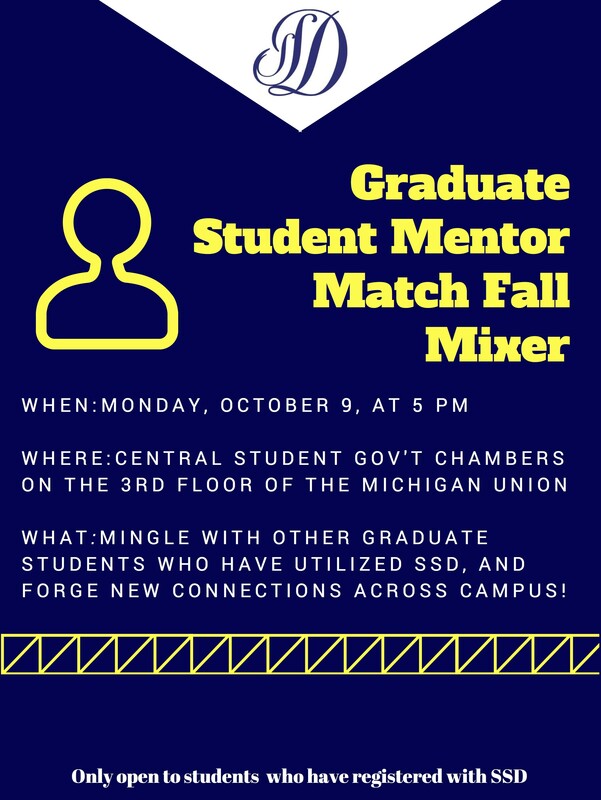 What: Mingle with other graduate students who have utilized SSD, and forge new connections across campus! Only open to those students who have registered with SSD. In the winter of 2016, David Chesney was approached with a unique challenge: help a current University of Michigan undergraduate student who is severely disabled adapt to his environment and learn as his classmates do. Chesney, a lecturer in electrical engineering and computer science, has been teaching EECS 481 (listed as EECS 498 in fall 2017) for nearly a decade. The course is funded by a grant from the Mott Golf Classic and challenges students to utilize rapidly developing technology like motion sensors and augmented reality headsets donated by the Microsoft Corporation to help “clients” with unique physical and cognitive challenges. 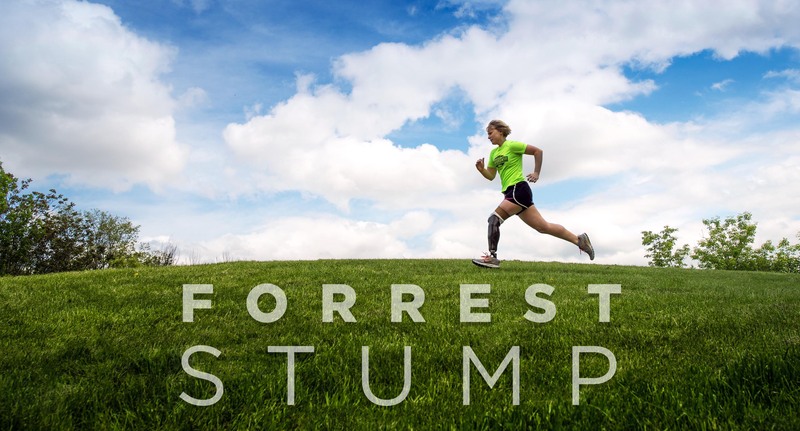 Starting Sep 1, 2017, Nicole Ver Kuilen will be embarking on a journey – called “Forrest Stump” – to raise awareness about the barriers that limit access to prosthetic technology. She will be swimming, biking, and running 1,500 miles down the entire west coast from Seattle to San Diego. Along the way, she will be telling her story, fundraising, and advocating for legislative changes affecting health care coverage for prosthetic devices. Families affected by Autism Spectrum Disorders are invited to attend this free program in a less sensory-stimulating and crowd-free environment. This two-hour UMMNH event will allow My Turn visitors to explore the galleries at their own pace, view a planetarium show, and participate in ASD-friendly hands-on activities with specially trained staff and docents. As we move into the homestretch, the final stretch, of this semester and academic year, we want to remind you of the CAPS services that students can use the same day or within the same week. Initial consultation with a counselor to discuss your concerns and together decide on the next best step, given there are only 2 weeks left of classes. CAPS After Hours ensures a counselor is available to talk to you whenever CAPS is closed, including the semester break and spring/summer. Call 734-764-8312 to speak with a mental health counselor.